For my Foreign Readers – Dear all, I have the honor to introduce to you my new poem written in Armenian and titled “You won” (written by me on 04.08.2017). As always I tried to translate the poem for all my foreign readers. The following is a literal (word for word) translation of the poem, trying to make the meaning of the poem more understandable and available for all. Enjoy the momentary joy of your victory. The conqueror is not given to enjoy my lost, but free flight. I feel sorry for you, because you hide your joy. I will stay alone with my vanquished alone. When I lose an empty quarrel with someone, who is my inspiration. For my Foreign Readers – Dear all, I have the honor to introduce to you my new post both with a new poem in Armenian, entitled “Everything Black” (written by me on 13.08.2017 and 17.08.2017) and a lovely song with the same title: “Everything Black”. I have written this poem being inspired with this energetic and awesome song. I assure you, that after listening to it once, you will listen to it again and again. 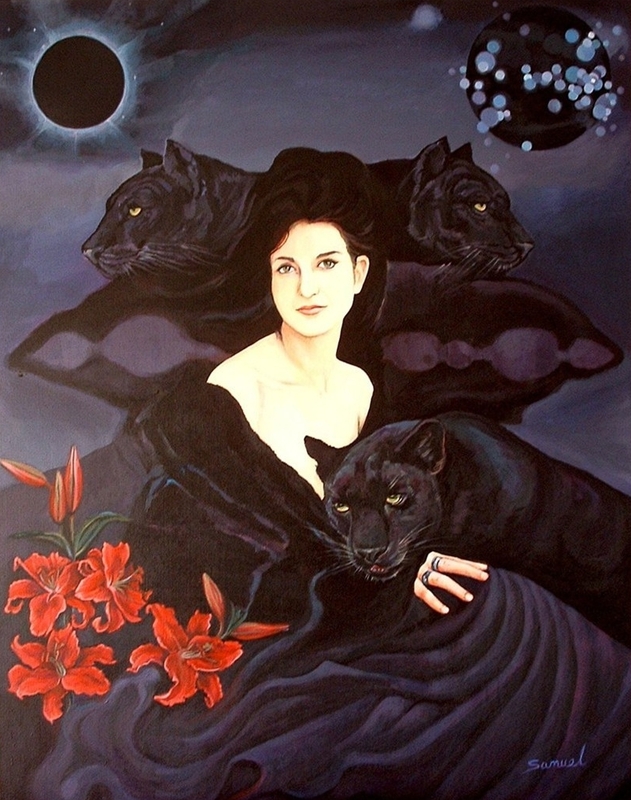 The theme of the poem is the same: black everything, and in that boundless, mysterious and magical black the author finds his beloved woman, who comes like a black panther and brings with her light in the deep black. In the poem author also shows the beauty of the Nature as it always uses the black colour in unique, magical and beautiful way. Two people meet, they realize that they were born for each other. Since that time the world begins to roll and roll around and everything seems so easy, joyful and nice, because they have fallen in love, they are together. But… when they begin to live under the same roof, when they begin to share the same problems of the daily routine, they realize that the passion and boundless love become less and less in parallel with everyday worries and things to do. All this is in one lovely song, called “Different dreams”, wonderfully performed by Oscar Benton. Read the lyrics of the song in English and in Russian. I wish all of you to keep your love even in the hardest conditions, to save it even when it is so hard to do. Be happy and share all the problems with your loved one with pleasure. Be blessed with love, peace and happiness. The life is wonderful when there is love, a true and dedicated love. 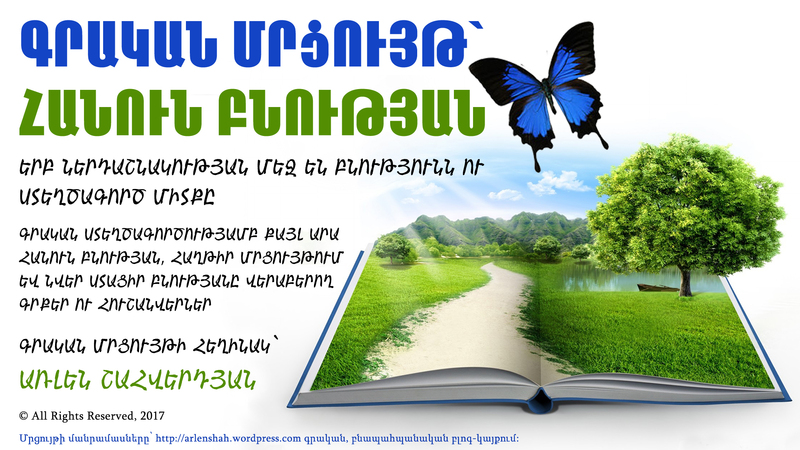 Մրցույթին մասնակցելու կարգը հետևյալն է.